Do luxury cruise lines include more in their cruise fares than mainstream lines? Yes. Luxury cruise lines want to give passengers a feeling of ease and relaxation by taking away the stress that can come from watching an onboard bill add up. Almost all luxury lines include some alcoholic beverages, for example, so you won't be presented with a piece of paper to sign every time you order a drink. Another common practice on a luxury cruise line is to wrap tips and gratuities into the fare, again so you don't spend the cruise worrying that someone has their hand out. Other big ticket items that might be included in the fare, depending on the line, are flights, hotels, transfers and shore excursions. Smaller inclusions might be specialty restaurants, fitness and enrichment classes, and Wi-Fi. Are all luxury cruise lines all-inclusive? Azamara, Windstar, Viking Ocean and Oceania, which generally carry a lower price point than the lines mentioned above, also have some items included in the fare. 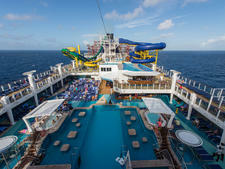 Overall, you'll find that these cruise lines offer a more a la carte experience than the ones listed above. 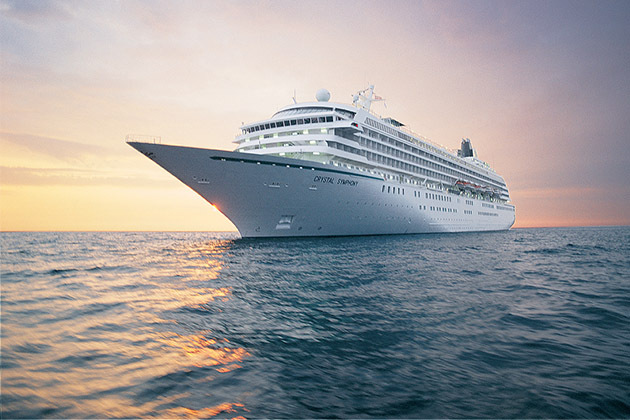 No luxury cruise lines include spa treatments, photos, souvenirs or unique shore excursions in their fare. Are all drinks free? What about the mini-bar? On Seabourn, Silversea, Regent and Crystal, your fare comes with an open bar, as well as an ensuite mini-bar that is stocked with your favorite bottles. You will have to pay extra for super premium spirits and wines, however. Azamara also includes a menu of alcoholic beverages, while Viking Ocean makes wine, beer and soft drinks available at lunch and dinner, and in the mini-bar. Windstar and Oceania do not include alcoholic drinks. Specialty coffees, soda, juice and bottled water are included on all lines. 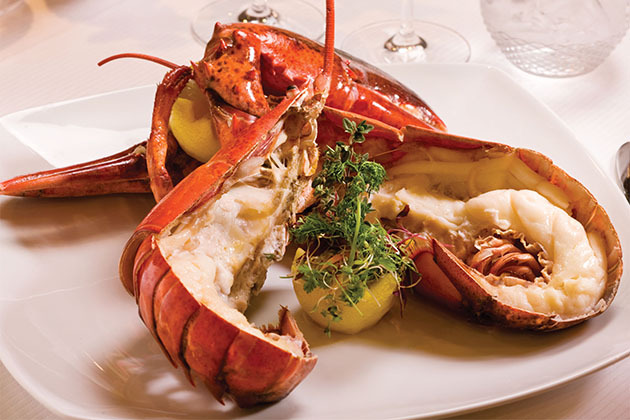 On Regent, Seabourn, Oceania and Windstar, all specialty restaurants are included in the price. 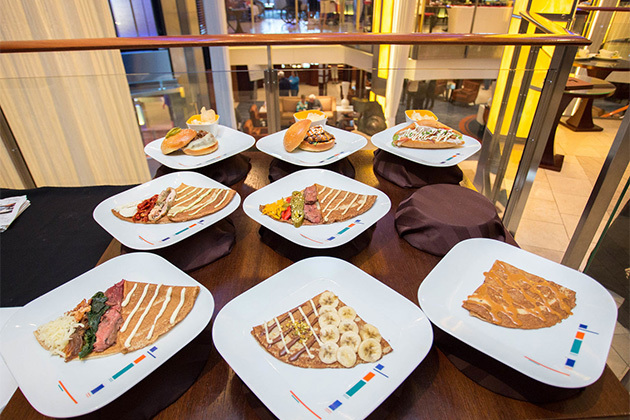 Silversea and Azamara charge a fee for alternative restaurants. Crystal allows all passengers to visit each specialty restaurant once during a cruise, but then charges for subsequent visits. Viking Ocean allows passengers to visit its alternative restaurants at no charge, save the extra-fee Kitchen Table excursion. Both Regent and Viking Ocean have a select number of complimentary shore excursions included in the fare. On all other luxury cruise lines, you'll pay for shore excursions, although most offer free shuttle buses into a town center. That being said, Azamara, Seabourn, Silversea and Crystal usually have at least one special event on land per cruise that's complimentary for passengers. Do I need to tip on a luxury cruise? All of the lines that we've mentioned here, with the exception of Windstar and Oceania, include gratuities in the fare. 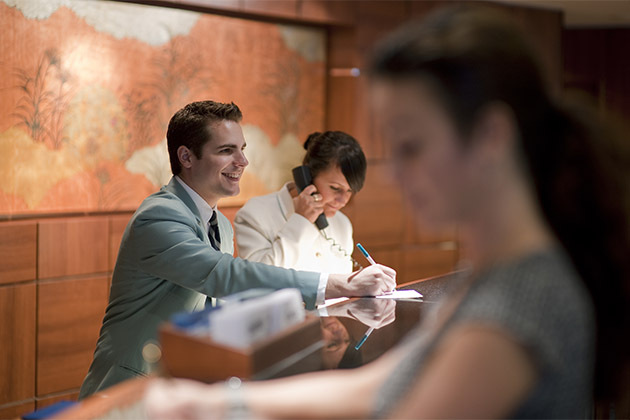 On Windstar and Oceania, daily gratuities are automatically added to your shipboard account, although you can adjust if needed. Windstar levies a 15 percent charge on drinks; Oceania adds an 18 percent gratuity to beverage purchases and dinner at La Reserve. Are fitness classes and enrichment programs free of charge? On Seabourn, Regent, Silversea, Windstar, Viking Ocean and Crystal, it's rare to find a fitness class or enrichment session that carries an extra fee. You will have to pay extra for personal training and premium wine tastings, however. 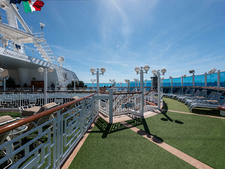 On Azamara and Oceania, special fitness classes such as Pilates or spinning usually carry a fee. Are flights and transfers included in a luxury cruise fare? What about hotels? Regent, which bills itself as the most inclusive, provides passengers with round-trip airfare (business-class for some cabins), pre-cruise hotel and transfer to the cruise ship. Oceania, which is owned by the same company, also includes economy-class airfare, but not hotel. The other lines do not include flights or hotels in the cost, although you can book these through the company (and sometimes they are offered complimentary or at a discount as limited-time promotions). 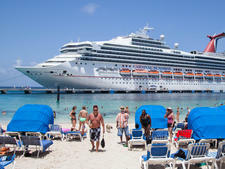 Usually when you book airfare through the cruise line, transfers are also included; otherwise, you'll have to pay for those. 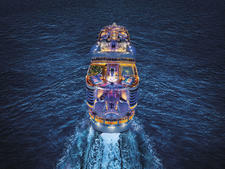 Increasingly, luxury cruise lines are including at least some minutes of complimentary Wi-Fi in their fares. Viking Ocean and Regent are leading the effort, with unlimited Wi-Fi included in the fare. On the other lines, the amount of free Wi-Fi you receive is dependent on what category of cabin you've booked. I love caviar. Can I have it anytime? The other luxury lines may serve caviar once or twice during a cruise, but it's not part of the onboard culture.